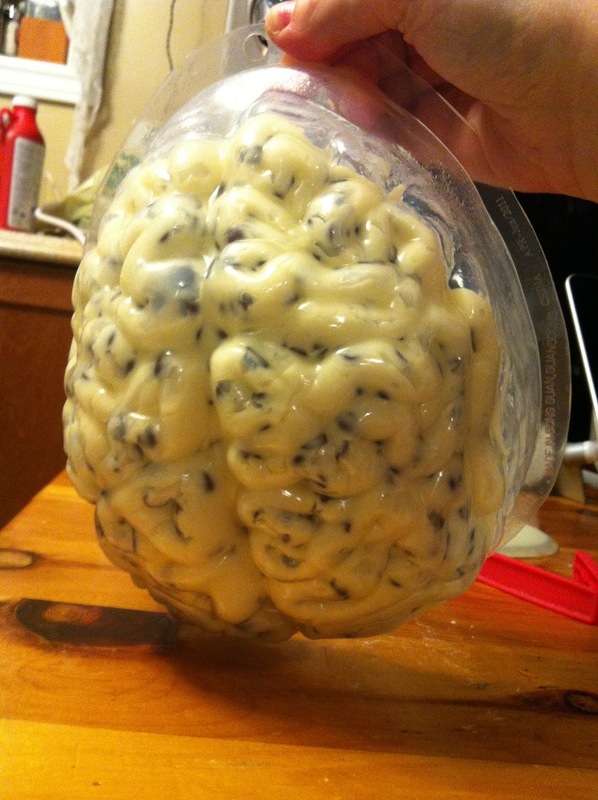 What's a Halloween party without Brain Dip? I'll tell you... a sub-par Halloween party, that's what. 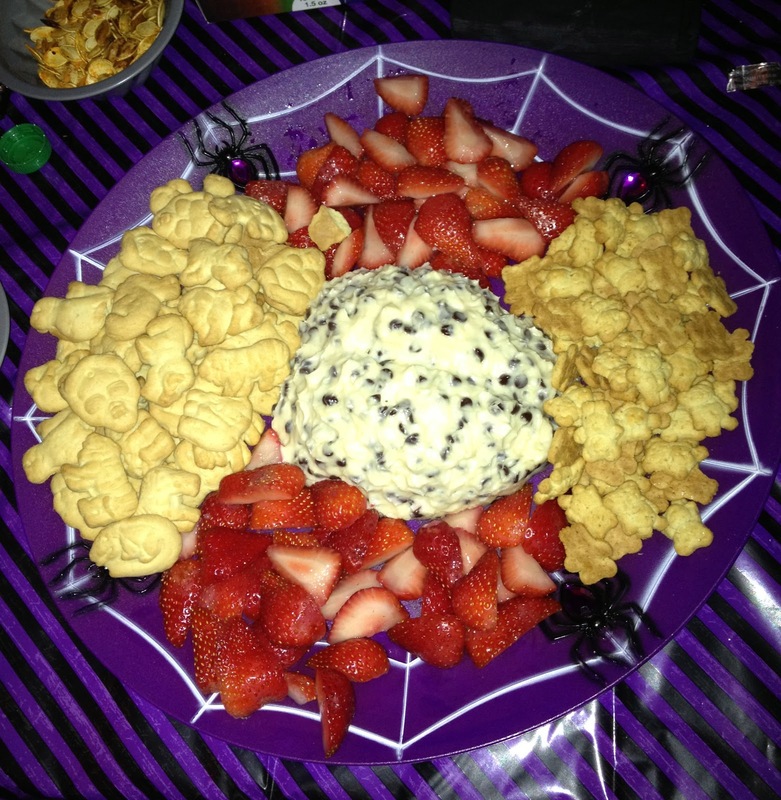 This past weekend, we hosted our 7th Annual Halloween Extravaganza, and this dip was the star of the show. There's just something about Halloween that brings out the gore in everyone, and nothing is quite as satisfying as lopping some brain onto a cookie and indulging yourself. With that said, it makes it easier if said brain dip is the most delicious thing you've ever eaten! Shout out to Slice & Dice for the recipe! 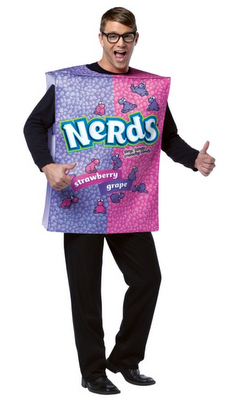 Halloween Costumes for Food Lovers! Halloween is my favourite! Each year we throw a major party at our house with food, drinks, decorations, the whole works! 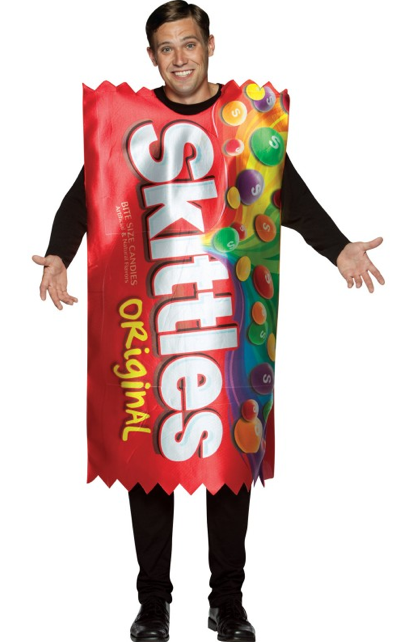 If you're off to a party this weekend and have yet to figure out what you're wearing, below are some fun food-related costumes, as well as some homemade ideas! Labels: bacon costume, candy costumes, food costumes, halloween costume, halloween costume ideas, halloween food costume, homemade costume ideas. I know Newfoundland isn't the only place in the world where people hunt and serve up moose. I also realize they were foreign to the Province once upon a time, and were brought here wayyyy back when. But that doesn't change the fact that it's a delicious, lean, meat that can be prepared in many delicious Newfoundland dishes. Now you may remember the moose recipe I posted a while back for Moose Burgers (my fav way to eat moose by far), but this recipe is up there too, Homemade Moose Stew! 'Pocket Like it's Hot' sure thing Snoop! Not sure how many of you have seen this yet, but this is a new commercial for Hot Pockets. I've never been a big fan... preferred pizza pockets myself, buttttttt I suddenly have the urge to run and buy some... good work guys! 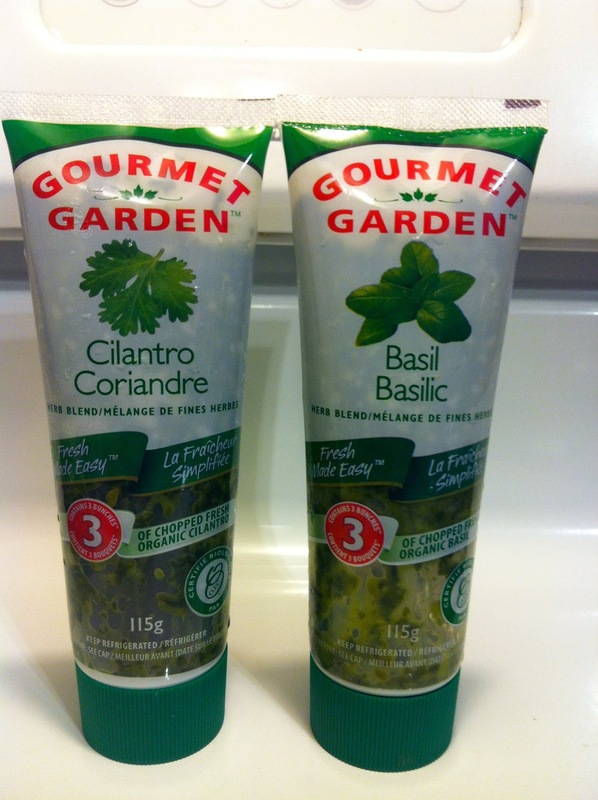 I bring to you Gourmet Gardens, a.k.a my (and your) new best friend. Either way, my opinion on salads changed yesterday when I cooked up a warm squash salad, something I literally dreamed up a few nights before. If you're anything like me and you don't enjoy cold salads on a cold day, this is the perfect salad for those cooler Autumn days. It actually felt like comfort food - a salad?! Yeah, I know right?! Weird! Needless to say, I will be making this over and over this Fall.